Los Lobotomys V3 (2018) | Los Lobotomys - The Official Site | World renowned instrumental band, playing everything from hard rock to be-bop, with a strong focus on improvisation. 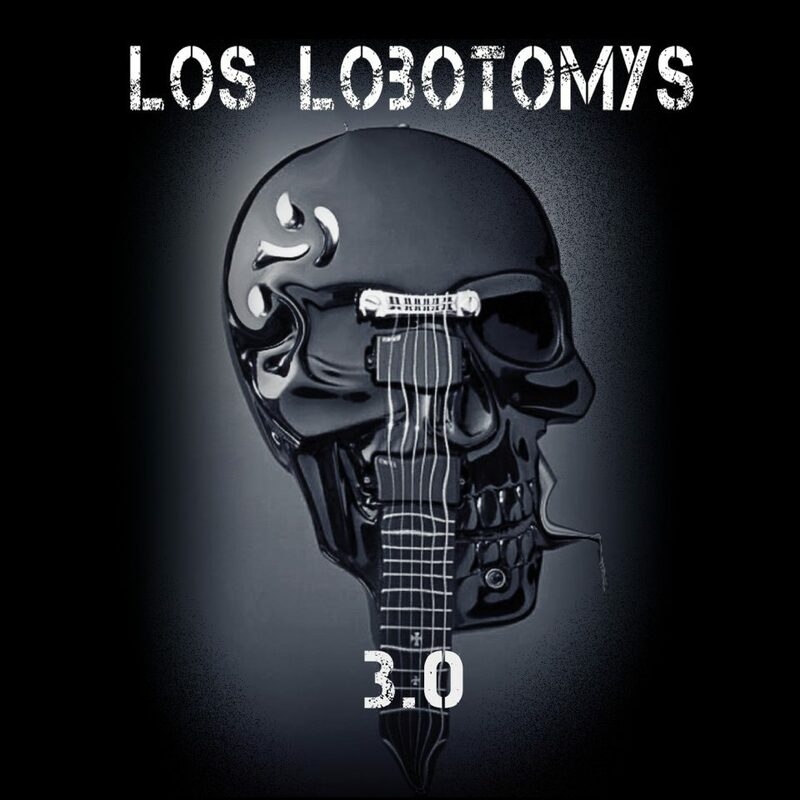 Los Lobotomys V3 (2018) The third official release of the Los Lobotomys. Featuring 8 new songs and an all-star guest line up. The music has been written to lobotomize upon first listen. 8 years in the making, it features tribute songs to the late great Michael Brecker, Allan Holdsworth and Paco DeLucia. The variety of rock, jazz, latin, swing, and blues are all alive and well in this Los Angeles melting pot of musicians.